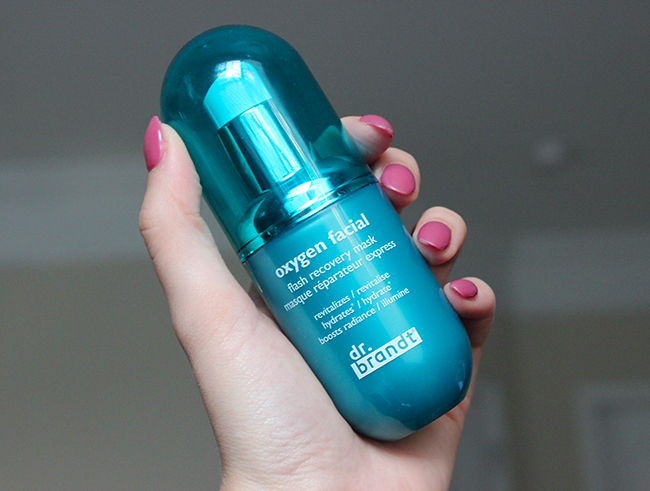 Dr. Brandt Oxygen Facial Flash Recovery Mask Review! I enjoy using face masks and try to find at least few days a month to give my skin some extra TLC especially now when its cold outside my skin tends to be more on the dry side. 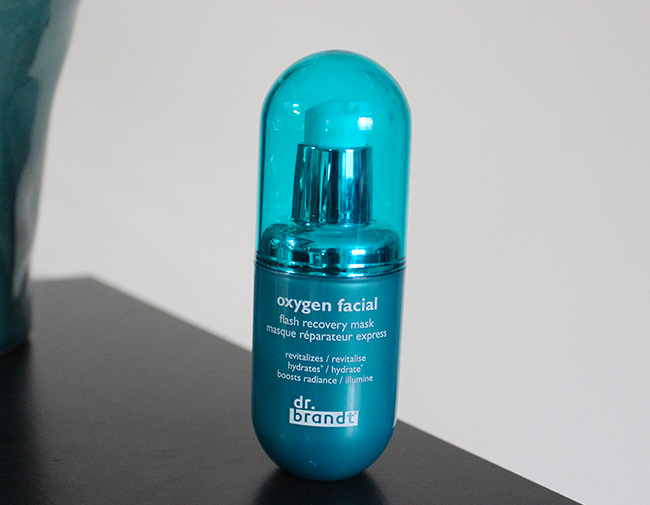 dr. brandt Oxygen Facial flash recovery mask is suppose to revitalize and boost your skin's radiance in less than five minutes. It helps dull, tired skin reinvigorate and get that healthy glow back. I've heard about this product before, so I was very curious to try it out and see how it will affect my skin. First thing I absolutely loved about this mask is the fact that you only have to have it on for up to 5 minutes. Perfect product for busy folks, where you can totally incorporate this product anytime during the day, even in the morning before you start your day while brushing your teeth etc. The mask has white foamy texture and after you apply it, you can feel bubbles on your skin and then the foam almost disappears. and the product dries out After those few minutes you just simply rinse it off and apply your moisturizer. My skin felt great afterwards and I've also tried it after not so good night sleep and it gave my skin that vitality boost in only few minutes. It is not cheap but it will last you long time and it's a great product that doesn't require much time or effort. I am very happy with it and I think it will work great in the summer too after sunbathing to calm and hydrate your skin. 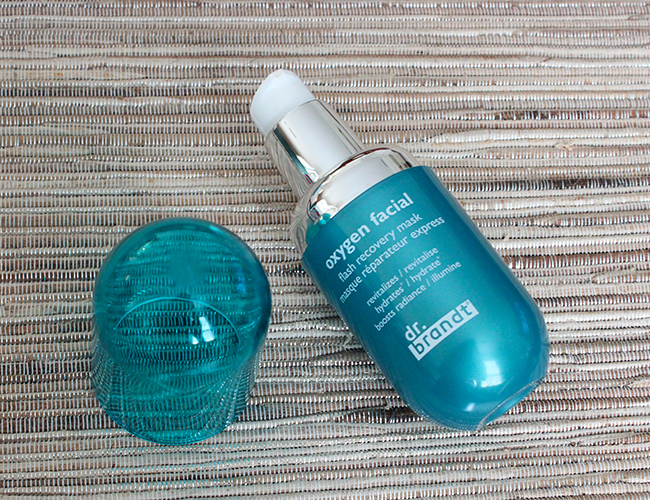 Have you tried dr. brandt oxygen facial? What did you think of it? What is your favorite mask at the moment? Comment below!